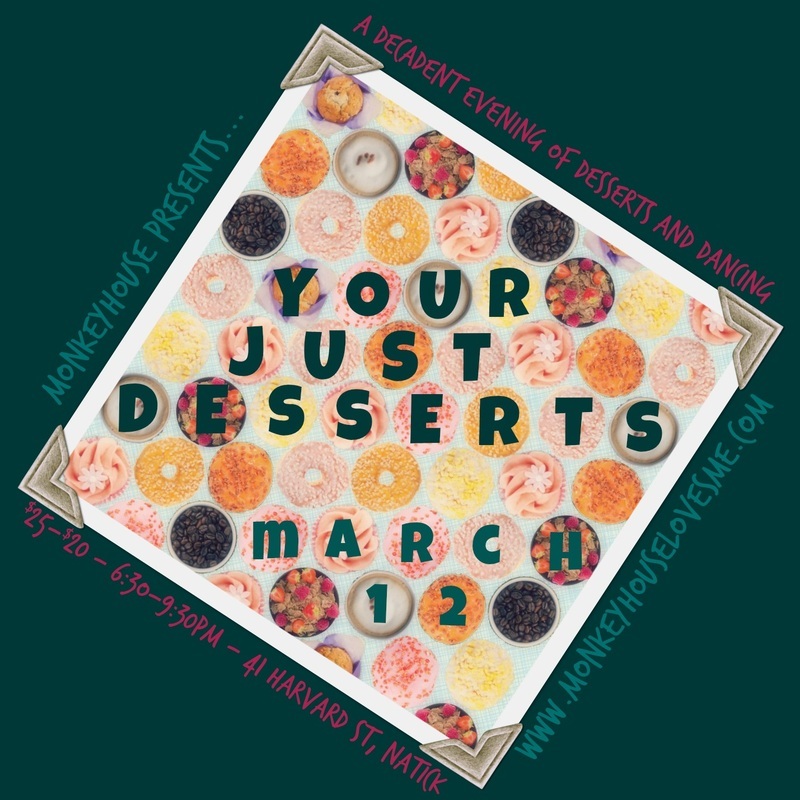 Welcome to our THIRD Your Just Desserts fundraiser! We are thrilled to be returning to the beautiful home of Pam and Steve Harris for another night of delicious desserts, incredible art and inspiring people. YJ﻿D Fun Fact﻿: Did you know that Steve Harris actually BUILT his house? When they first bought the property with Pam's sister (and YJD Committee member!) Gail Fine it was a small duplex. In the early 2000s Pam and Steve more than doubled the size of the house, with Steve and his employees (including lots of help from friends and family!) doing all the building themselves! 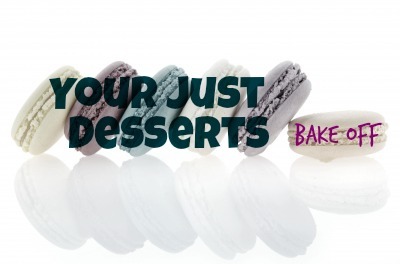 We will also be featuring the Your Just Desserts Bake Off once again! Bring your favorite tasty treat to be judged by our local dessert celebrity judges! Tickets to enter in the Bake Off are just $5. ﻿YJD Fun Fact:﻿ Past judges include Don - head ice cream maker at JP Licks, Sara - owner of Kickass Cupcakes and Susan Warnick - Formerly of Channel 4 News.